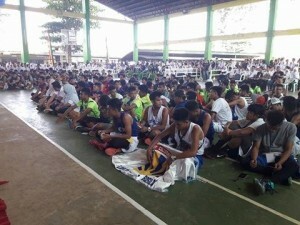 SULU – Hundreds of people turned out to the regional games of the Private Schools Athletic Association or PRISAA held in the town of Jolo in Sulu province in southern Philippines. 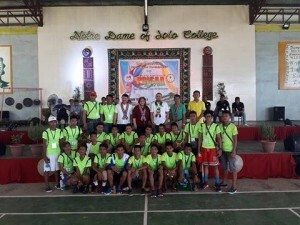 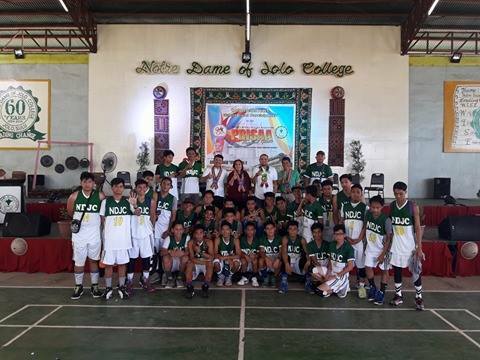 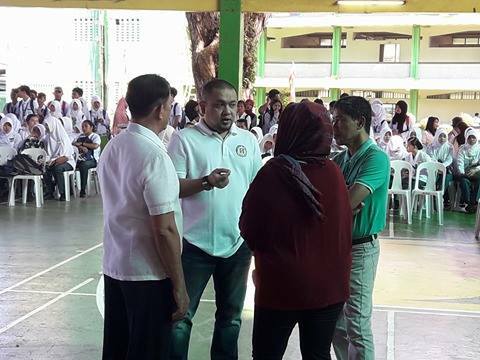 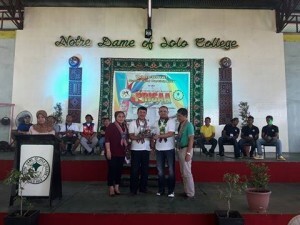 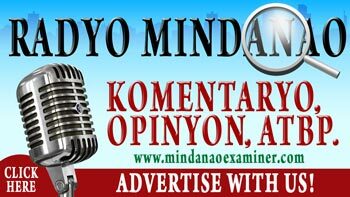 The three-day regional sports meet which ended February 15 was participated by 5 school teams from Basilan, Sulu and Tawi-Tawi which was held at the Notre Dame Of Jolo (NDJC). 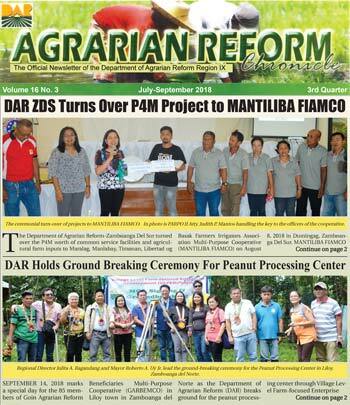 The teams were Mahardika Institute of Technology from Tawi-Tawi; Sulu College of Technology and Notre Dame of Jolo College in Sulu and Hardan Furigay Colleges Foundation and Furigay Colleges Technological Institute from Basilan. 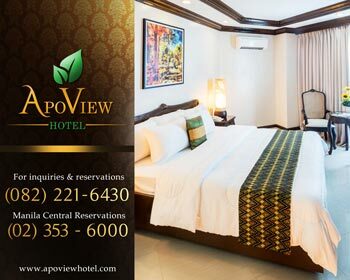 “The hospitality of the Tausugs and positive attributes of Sulu is also being showcased in this event,” he said and urged athletes to relate their experience in Sulu to their respective provinces. 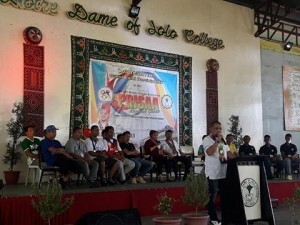 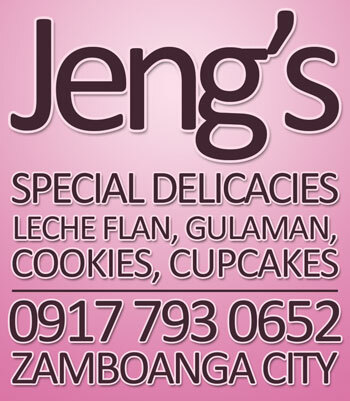 Tan, a sportsman himself, expressed optimism that local athletes will eventually excel and be recognized at the national level. 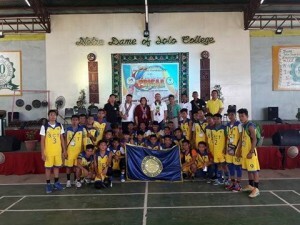 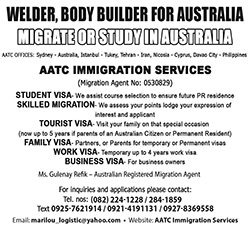 “Athletes from Sulu only need the opportunity to be given proper training to excel,” he said. 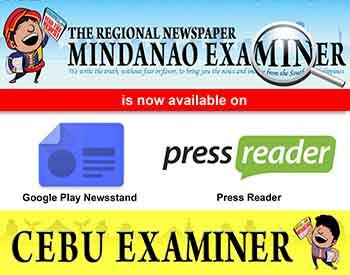 He said he is also looking into the possibility of developing athletes in a particular sport discipline where the Tausugs have a potential to excel. “I will support the Sulu athletes’ expenses in the next holding of the PRISAA regional and national games,” Tan said.